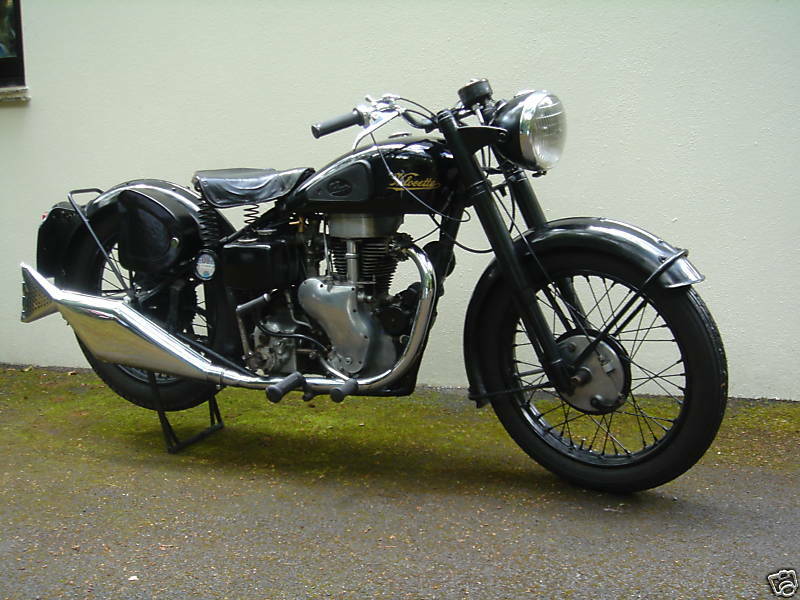 Velocette is the name given to motorcycles that were made by Veloce Ltd, in Birmingham, England. 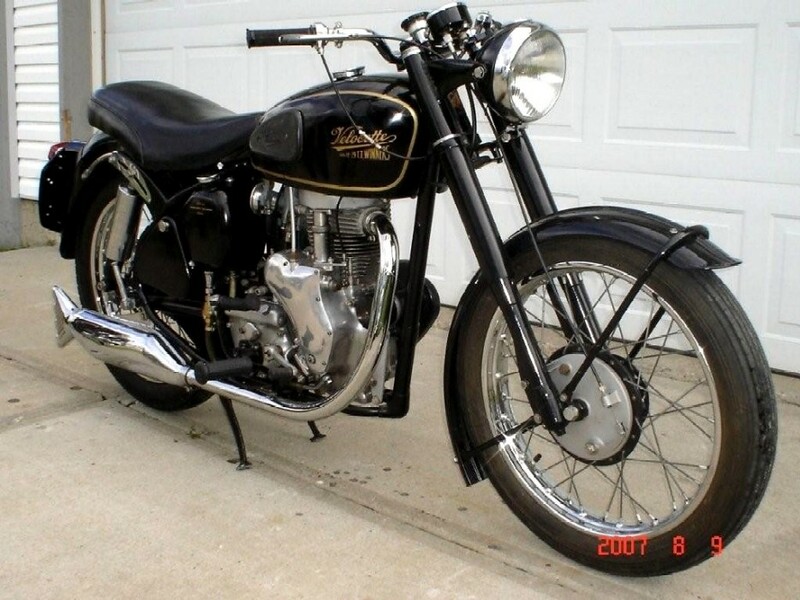 One of several motorcycle manufacturers in Birmingham, Velocette was a small, family-owned firm, selling far fewer hand-built motorcycles than the giant BSA, Norton or Triumph. Renowned for the quality of its products, the company was 'always in the picture' in international motorcycle racing, from the mid-1920s to the 1950s, culminating in two world championship titles (1949–1950 350 cc) and its legendary and still unbeaten 24 hours at 100mph record. Veloce, while small, was a great technical innovator and many of its patented designs are commonplace on motorcycles today, including the positive-stop foot shift. 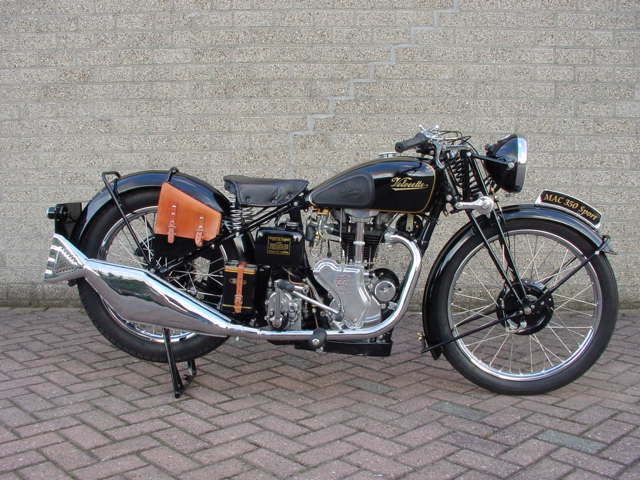 1936 Velocette MAC Sport, 349cc In 1933 the company brought out the first of the OHV M series, the 250 cc MOV. 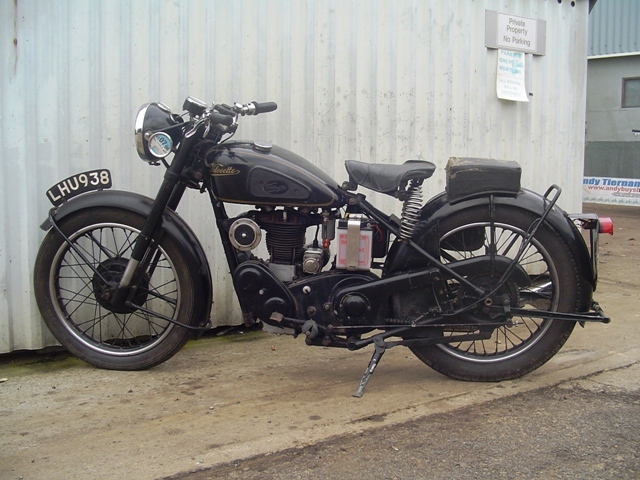 Soon this model was followed by the 349 cc MAC, which had the same bore ( 68 mm) as the MOV; the 349 cc capacity was reached by lengthening the stroke to 96 mm, in this way providing the advantage of many shared parts. In 1935 a 500cc model, the MSS, was marketed. The MOV and MSS models were discontinued in 1948. The MAC stayed in production till 1960. 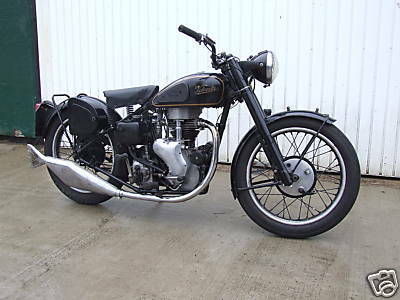 1948 Velocette MAC Special rigid. 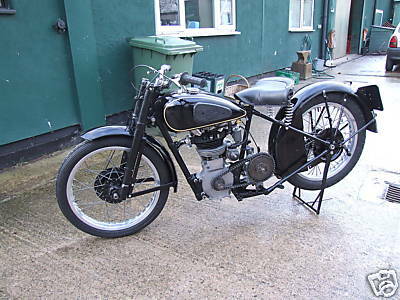 1948 Velocette MAC 350cc. Tele-rigid. 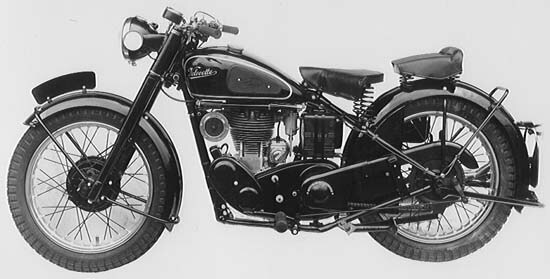 1952 Vellocette MAC 350 350cc.